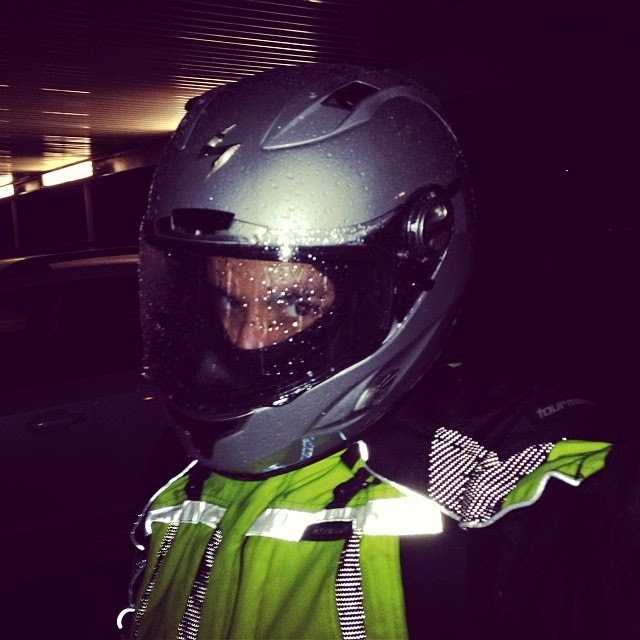 Dark + rain + 5-lanes + 40 degrees + lane splitting. "You may be right, I may be crazy. But it just may be a lunatic you're looking for." Thank you for all your 425 postings. I'm so much farther along than I would have been. Who bought your bike? I'd lie interested in it when they are done with it.